Growing up is never easy, but when your home is a fastidiously-maintained collection of museum pieces that happens to double as the town's funeral parlor, it's really confusing. 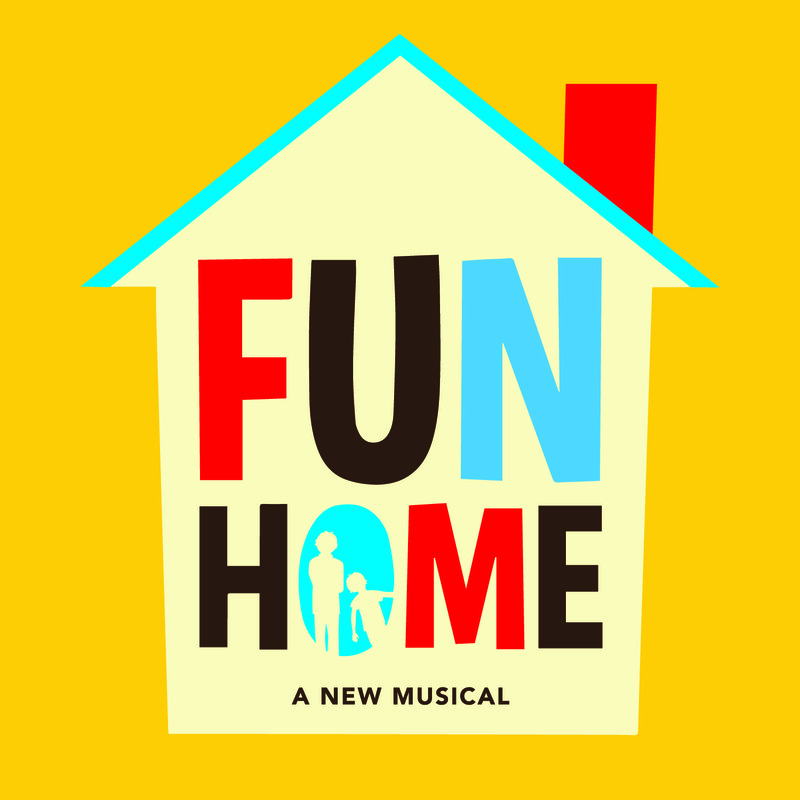 Based on the acclaimed graphic novel memoir by Alison Bechdel, Fun Home is a tender, heartbreakingly hilarious musical that depicts Bechdel's memories of growing up in this museum/funeral home ("Fun Home" for short), her relationship with her family, and her own coming of age. Winner of the 2015 Tony Award for Best Musical, this achingly honest work brings laughs and tears, often in the same moment.